Katie Lee makes a one-pan pork tenderloin then repurposes it into two more meals. Wouldn't it be wonderful to cook once and enjoy three different delicious dinners? 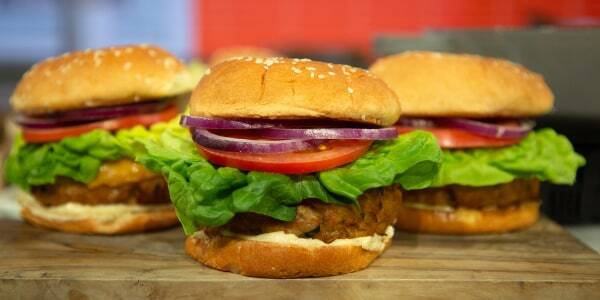 Katie Lee is stopping by the TODAY kitchen to make that culinary dream a reality. She's putting pork tenderloin to work for a week's worth of meals. This lean-protein powerhouse is perfect for making ahead and repurposing. She shows us how to roast savory herbed pork tenderloin and use the leftovers to make a cheesy pork quesadilla and fragrant pork fried rice. 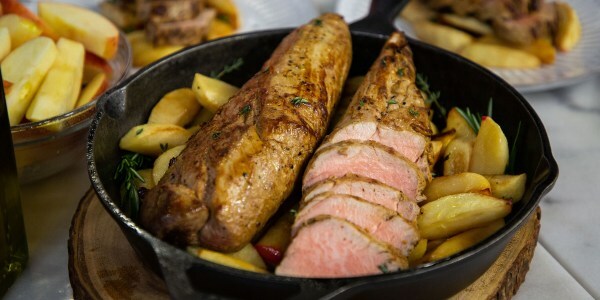 Savory herbs and sweet apples perfectly compliment the delicate flavor of pork tenderloin. 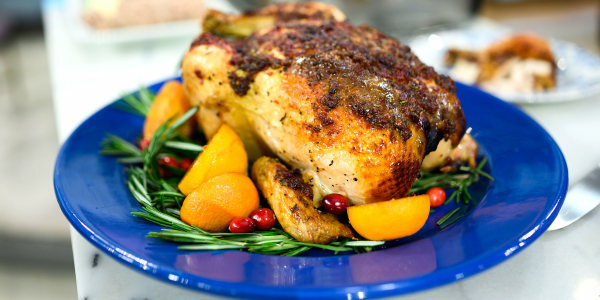 This easy roast is impressive enough to serve at a dinner party but easy enough to make for a weeknight meal. 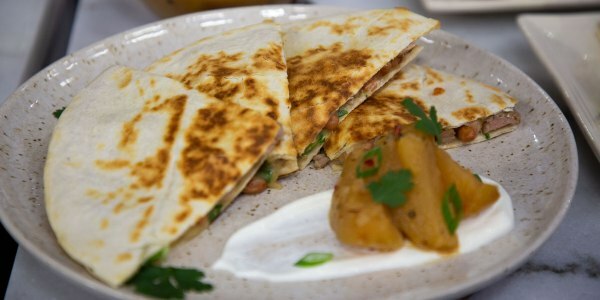 Quesadillas are the perfect vehicle for cleaning out the fridge. I love using leftover pork tenderloin for this easy recipe, but rotisserie chicken or roasted veggies also work just as well. 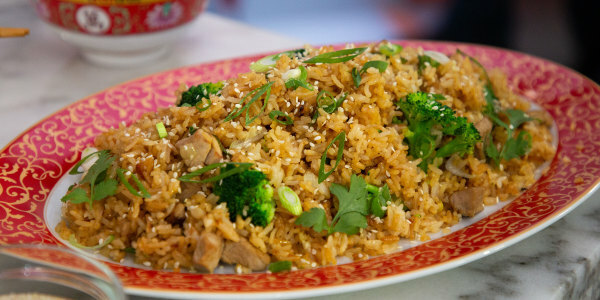 Fried rice is the ultimate customizable meal. You can your choice of rice, your pick of proteins and a variety of veggies to create an easy and filling dinner to suit your taste.